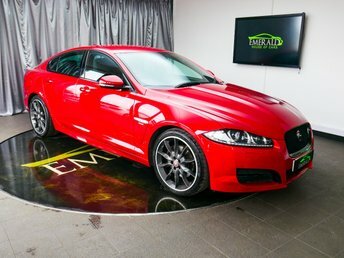 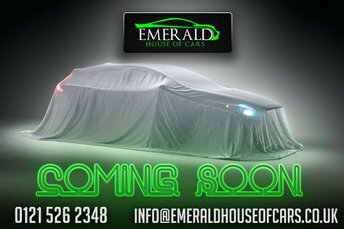 Less than an hour away from Kidderminster, Emerald House of Cars has a huge showroom waiting for you. 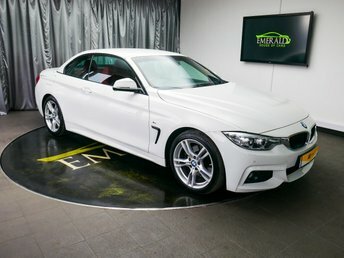 Our dealership is located in Kidderminster, which can be reached by following the A449 straight up. 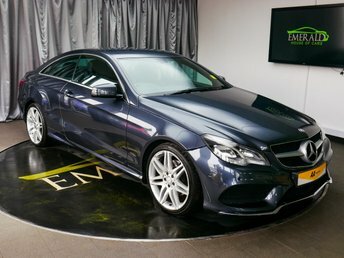 It is our primary aim to find an ideal vehicle for every customer, ensuring that you receive a fair price for a car you love. 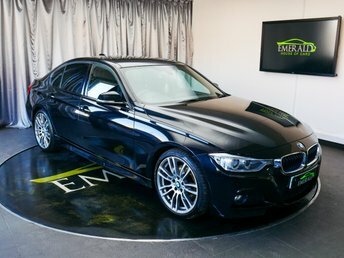 Our finance advisors will make sure that you get an excellent deal to suit you, regardless of whether or not you have a good credit score. 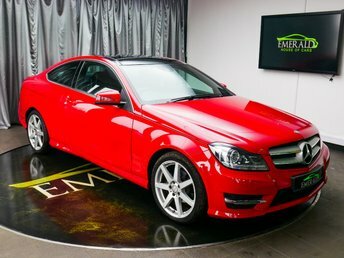 Our extensive collection of vehicles is sure to have a car that catches your eye; take a look at our virtual showroom or visit Emerald House of Cars in person.